when i started this website 20 years ago, i couldn't really imagine myself living this long, let alone continuing to do PoD more or less unremittingly. 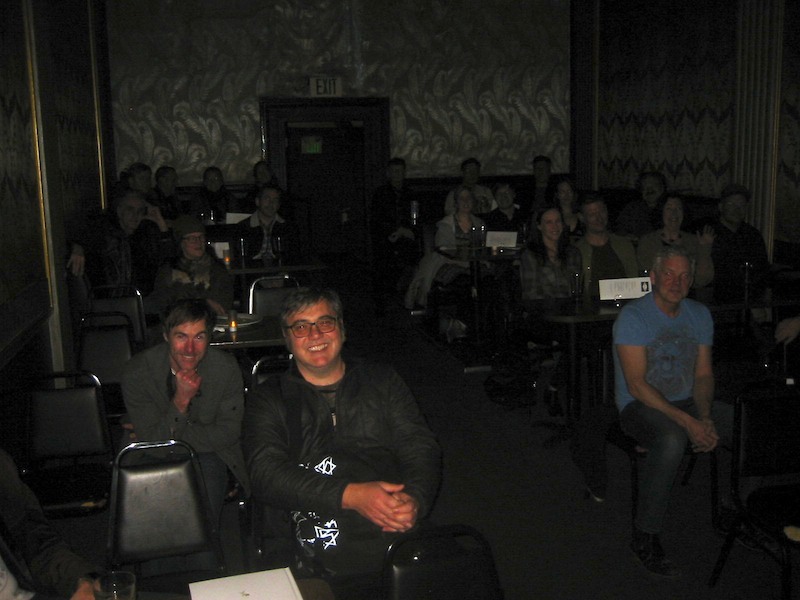 tonight i marked the anniversary by giving an off-the-cuff slidetalk at a real seattle gem, the jewelbox theater. there's always more to say, but to sum up: PoD is an experiment in observation and inquiry with no single method or agenda. photos and narrative serve as both communication with others as well as an anchor for my own identity, a breadcrumb trail i can retrace when feeling lost or overwhelmed by the rapidly accelerating debasement of our physical and mental worlds. my beat-inspired DIY practice mirrors the parallel movements of samizdat press and the mimeo revolution which were responses to hard state censorship (USSR) and softer forms of market-driven suppression (USA). i will continue my relatively primitive and obscure ad-free mission if only to offer an exception to today's almost wholly commercialized internet where users are manipulated to maximize corporate profits. onward!